These 10-minute cleaning hacks will forever change the way you clean your house! Nothing feels as good as tidying up minus the stress! This is one of the best cleaning hacks out there: lemon vinegar cleanser. 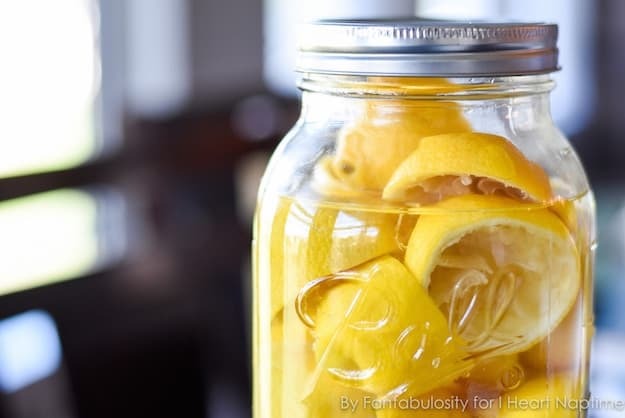 All you need to do is soak lemon peels in a jar of vinegar, and let it sit for two weeks. These vinegar-soaked lemon peels can polish almost any kind of surface—bathroom floor, kitchen sink, you name it! Have you ever passed by your garbage disposal and have a sudden horrifying reaction to the bad smell? Well, here’s a cleaning hack as easy as making ice. In each of the boxes of an ice cube tray, place some chopped citrus and rosemary. Instead of putting water, pour over some vinegar. 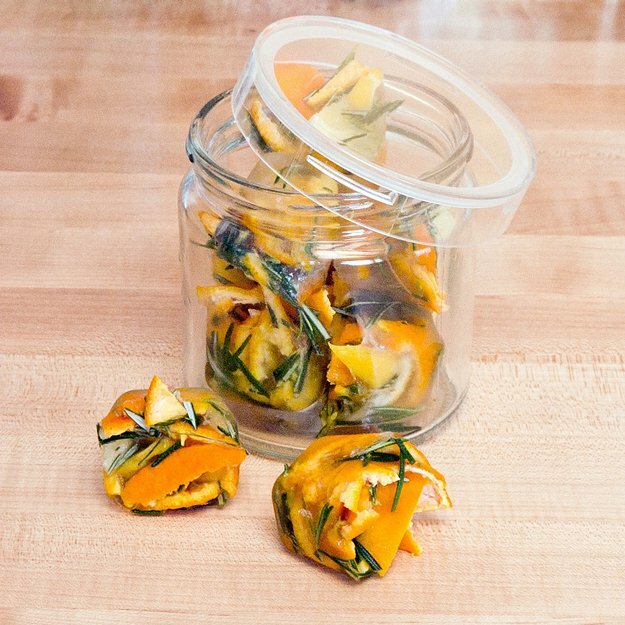 Freeze your citrus-rosemary cubes and never have to worry about the stench ever again. Yes, you read it right. All it takes to remove carpet stains is mixing water and vinegar! Put the mixture in a spray bottle and spray on the stain. Cover with a damp cloth and steam-iron afterward. One of the easiest cleaning hacks!